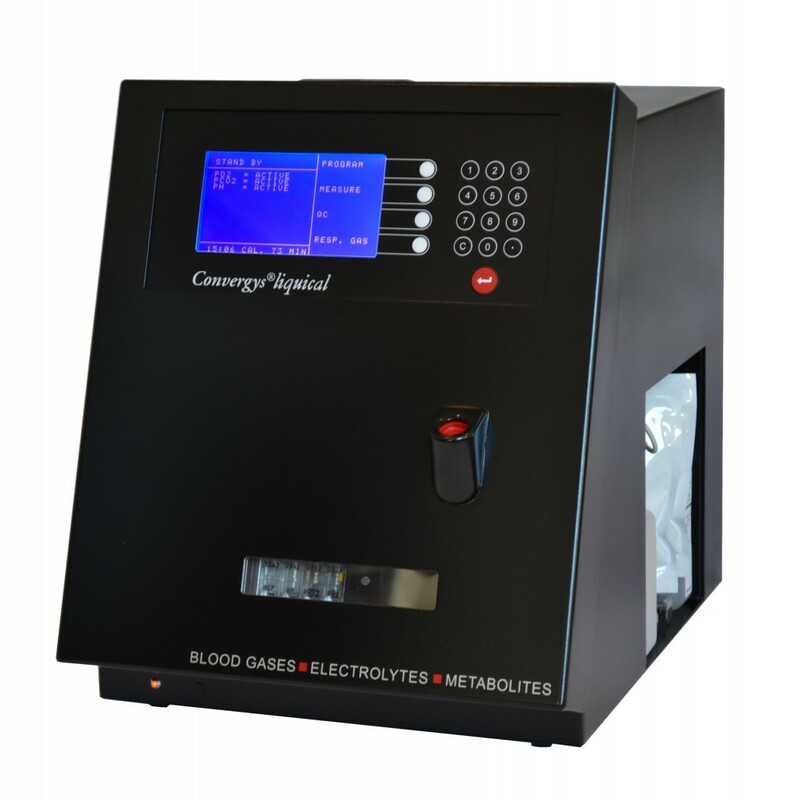 Introducing Convergys® liquical, a Fully Modular Platform for your Blood Gases, Electrolytes and Metabolites test requirements. Throughput: Up to 80 tests/hour depending on confi guration. Sampling Method: Aspiration system adapted for both capillary and syringes, cleaned with Rinse Solution automatically.